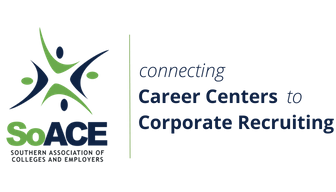 State and consortia leadership, please click here to complete the President's Circle Report for our monthly newsletter. Please click here for a list of speaker contacts that have been used by other state associations within the SoACE region. Many of these states and consortia have associations of Colleges and Employers. © Copyright 2015 SoACE. All rights reserved.